Middle School: The Middle School curriculum is designed to teach students to be competent, responsible creators when using technology. The Microsoft Office Suite, which is important for academic studies. 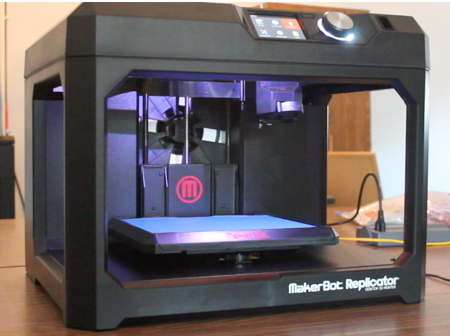 They also produce projects in fields such as: circuits, 3d design and printing, program writing, and Lego robotics. 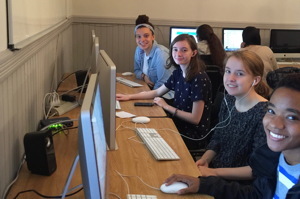 Upper School: The Upper School curriculum builds on the foundations laid in middle school by giving students more advanced work in elctronics and coding, and app development. The library provides computers open to students throughout the day. Technology classes take place in our Computer Lab. All computers are up to date, with current operating systems and professional software. Filtered Internet access is provided to our students so they may research class papers, work on projects, and use email for research and homework safely. The school provides Microsoft 365 accounts to all students. Students may bring in their own laptop computers and other Internet connected devices.